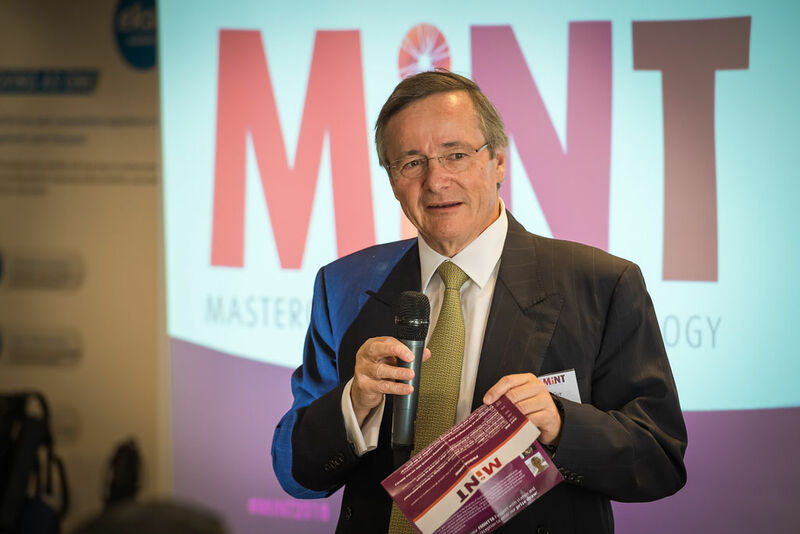 Here you can find out about past, present and future MINTs throughout the UK. 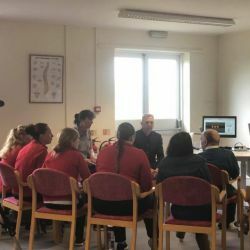 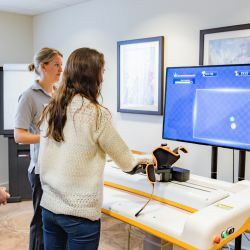 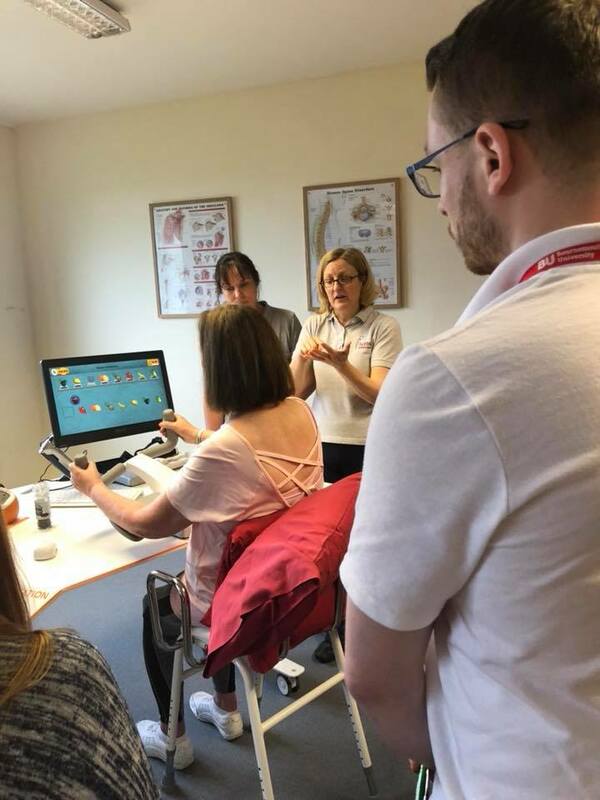 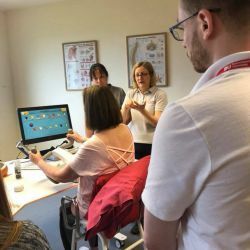 MINT events involve therapists and clinical device specialists, working with neurological patients, using clinical reasoning to explore the application of technology within clinical practice. 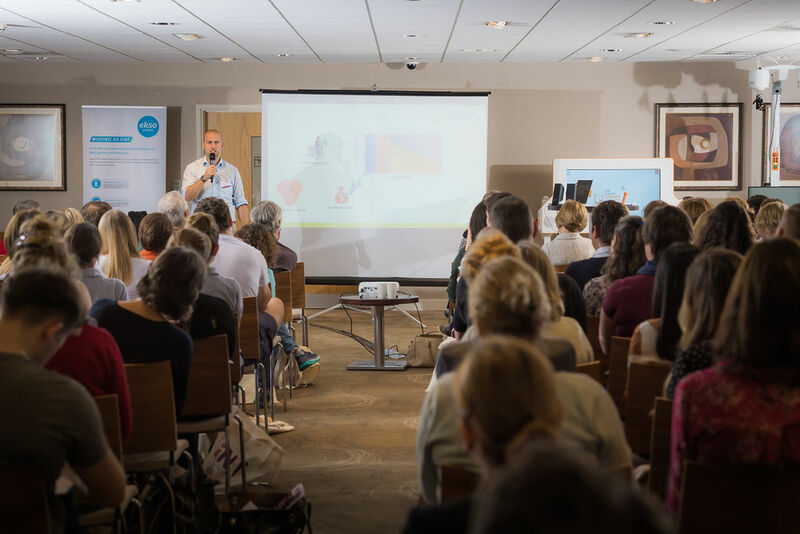 Events vary in size, focus and content and will run across the country where demand is highest. 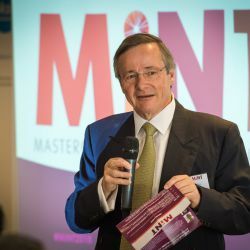 A bi-annual conference will be a focal point in the MINT calendar with smaller meetings being run throughout the year. 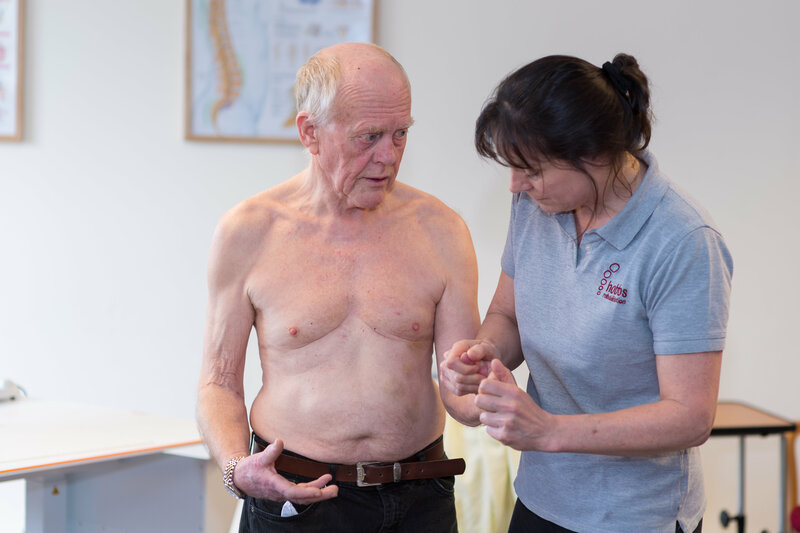 Let us know where, when and what you would like to see us cover using the form below. 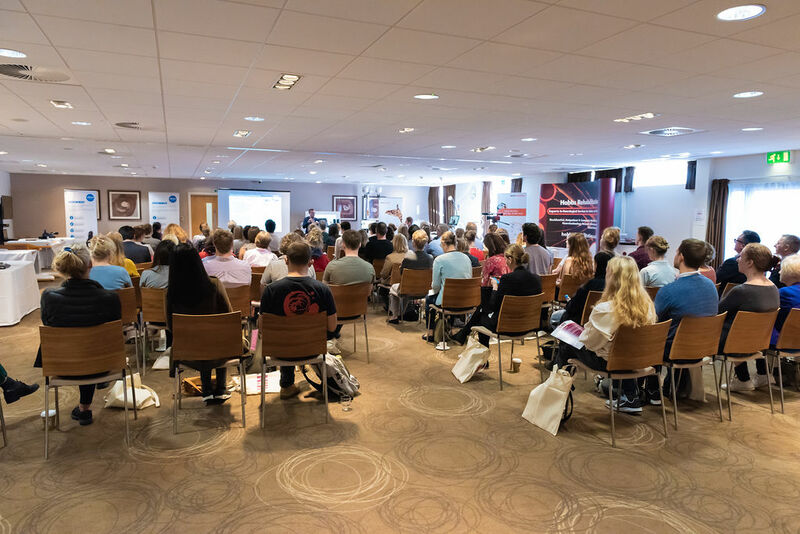 Our first MINT event of 2019 is now live! 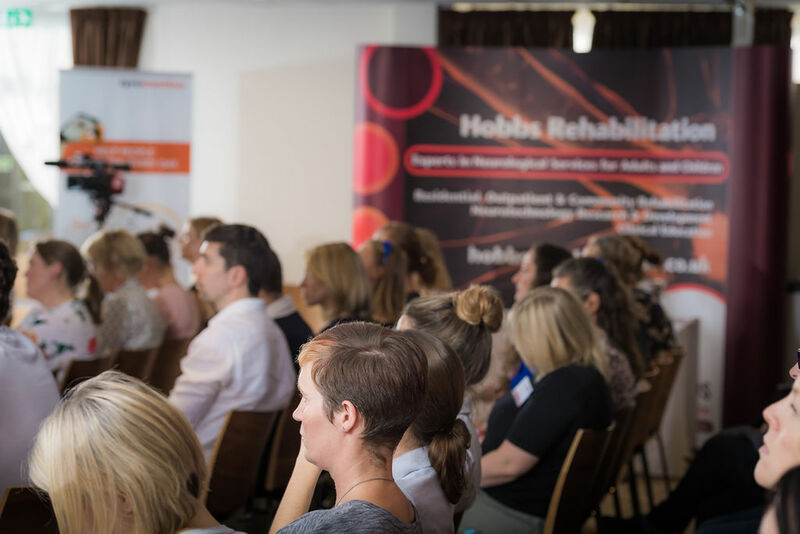 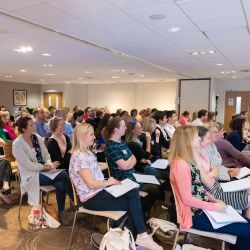 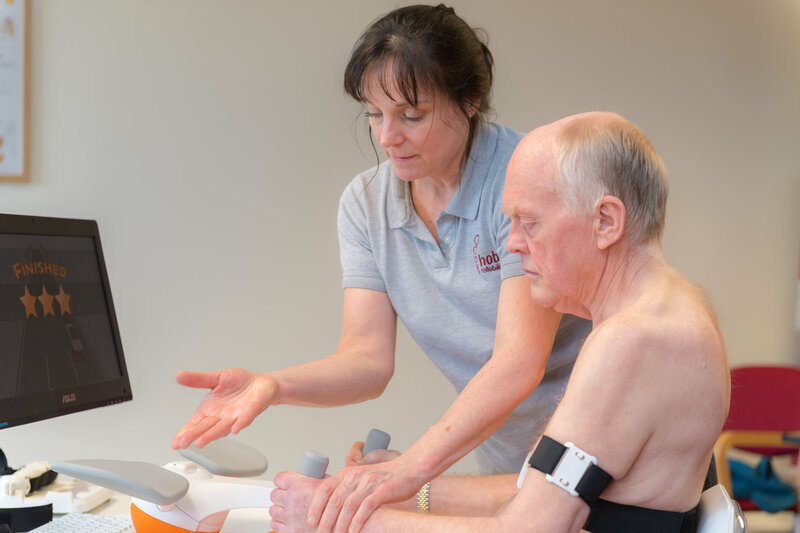 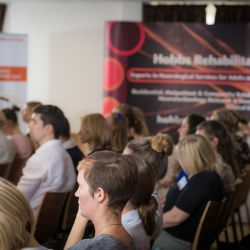 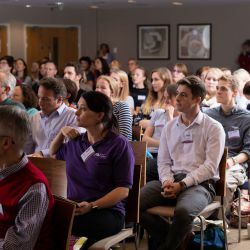 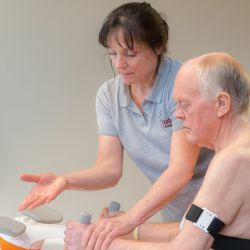 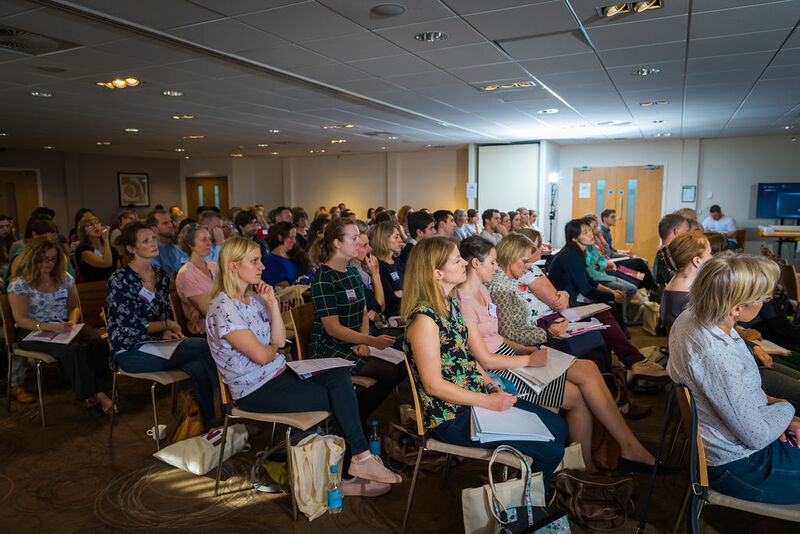 To find out more about the event in Bristol, please see our Eventbrite page here (https://hobbsrehab.eventbrite.co.uk), where you can also book your place! 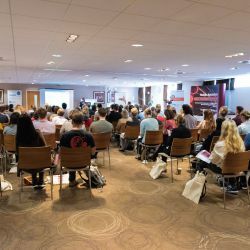 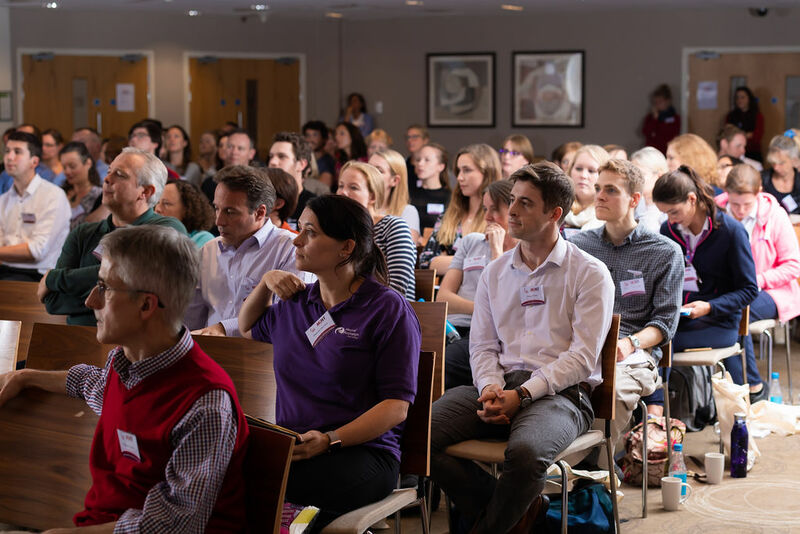 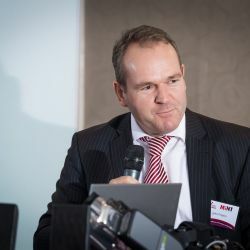 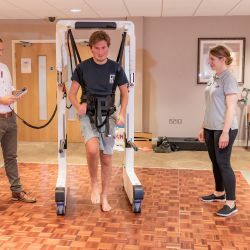 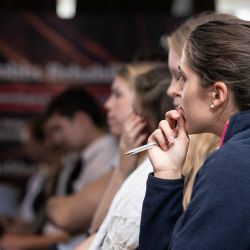 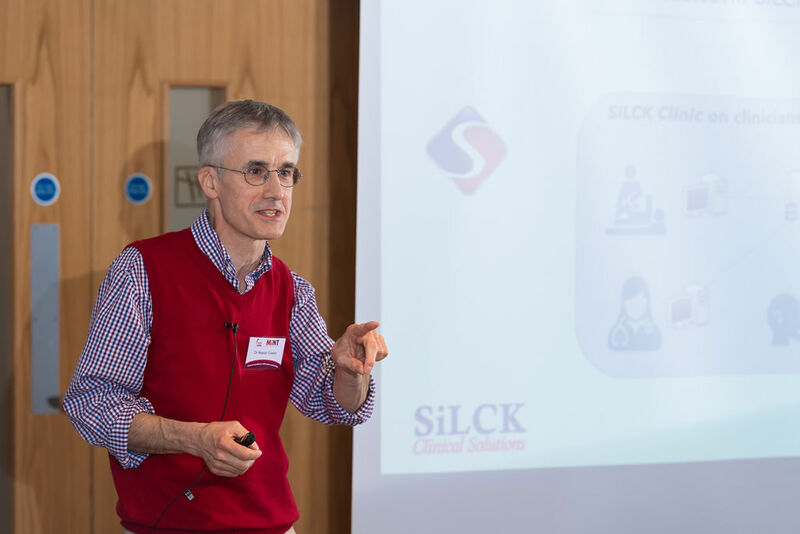 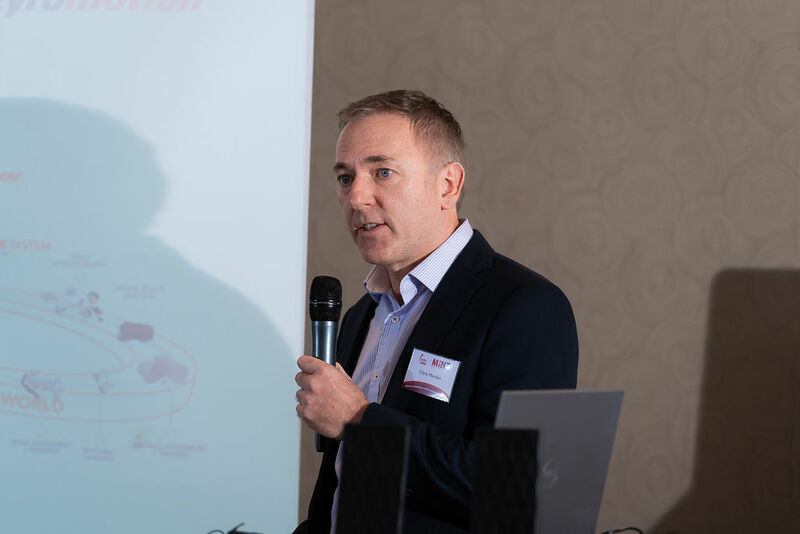 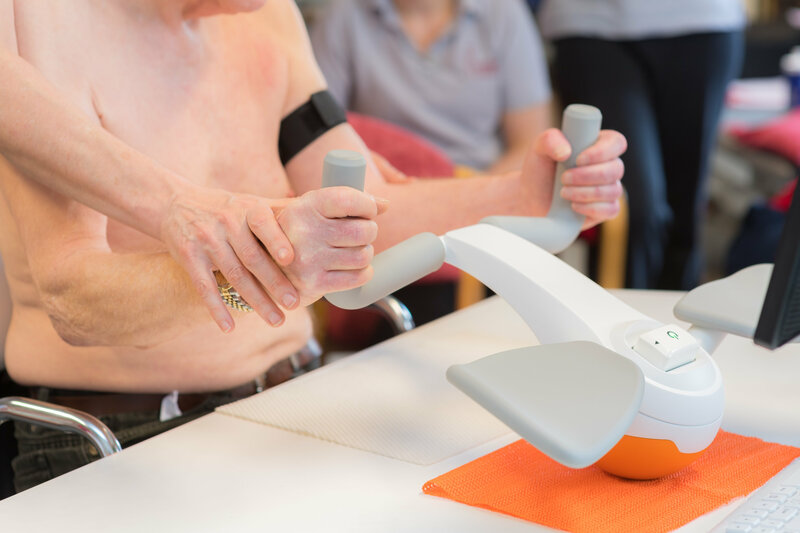 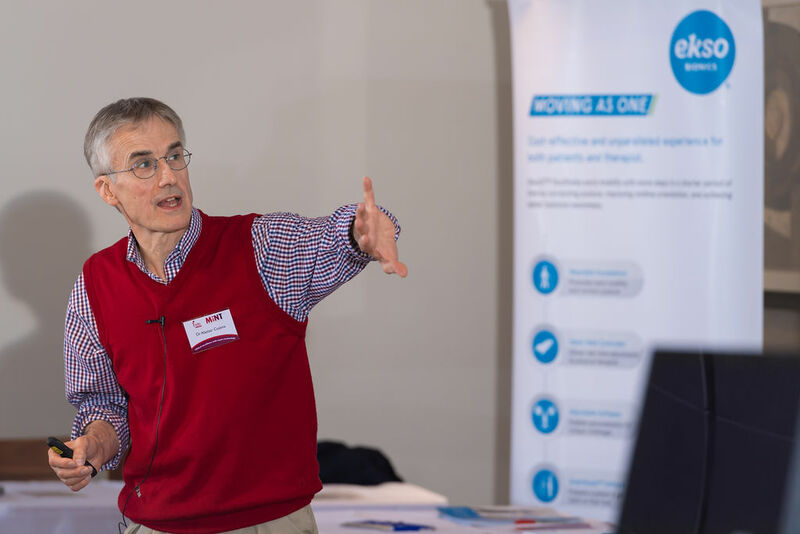 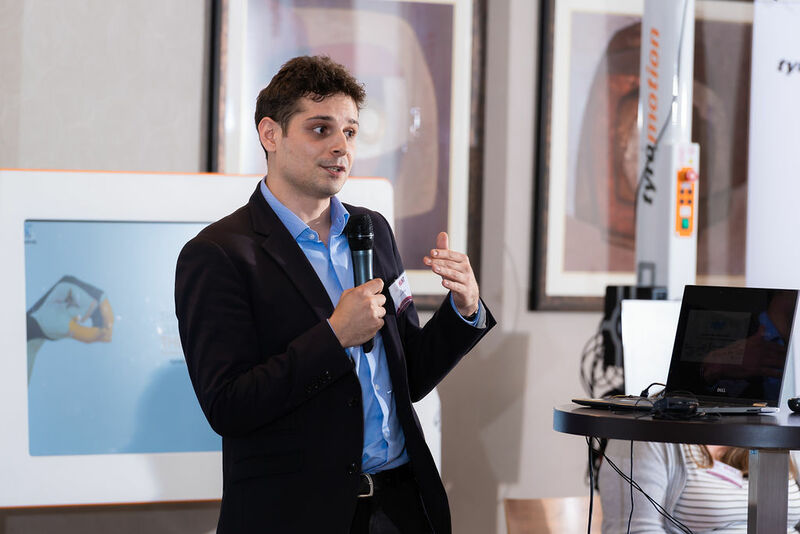 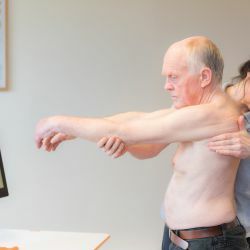 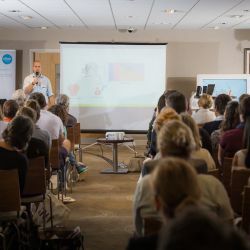 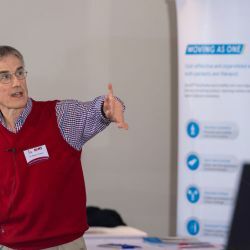 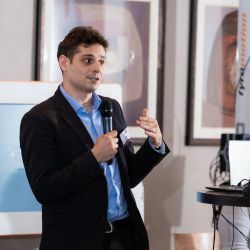 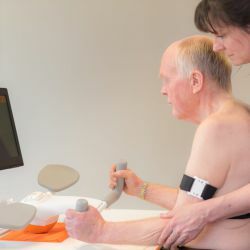 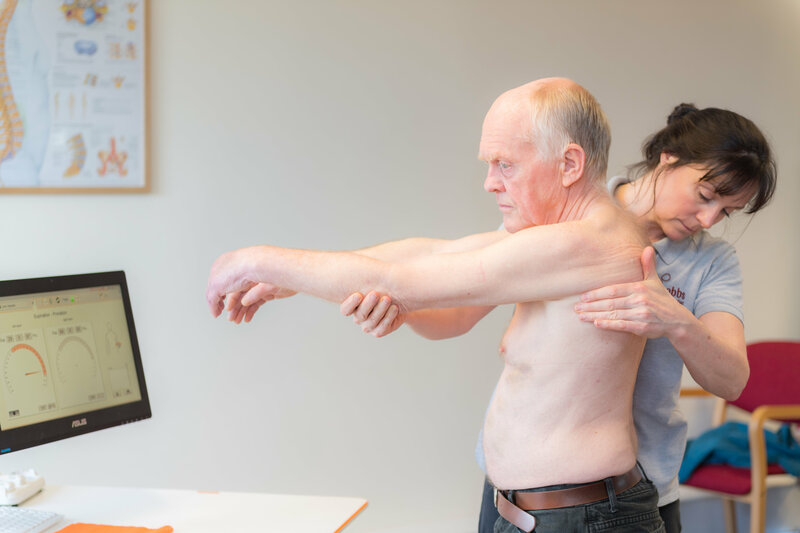 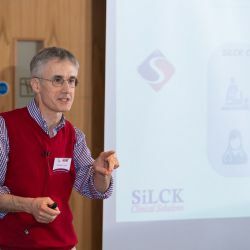 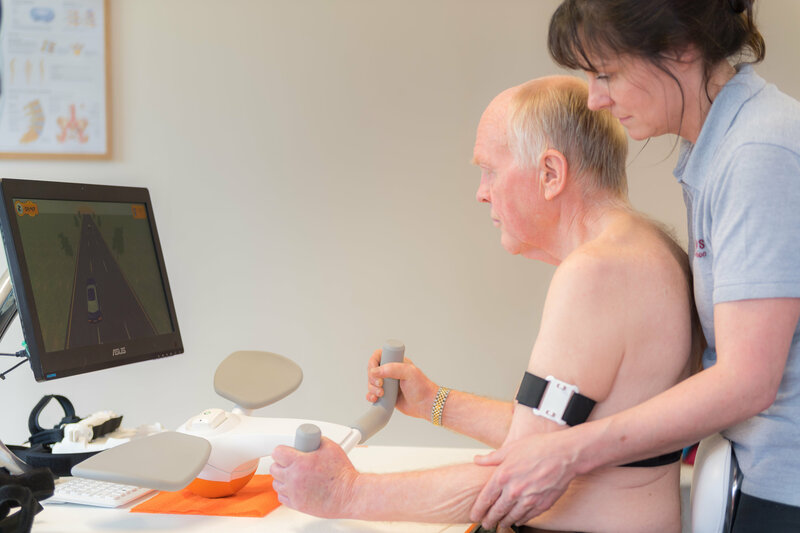 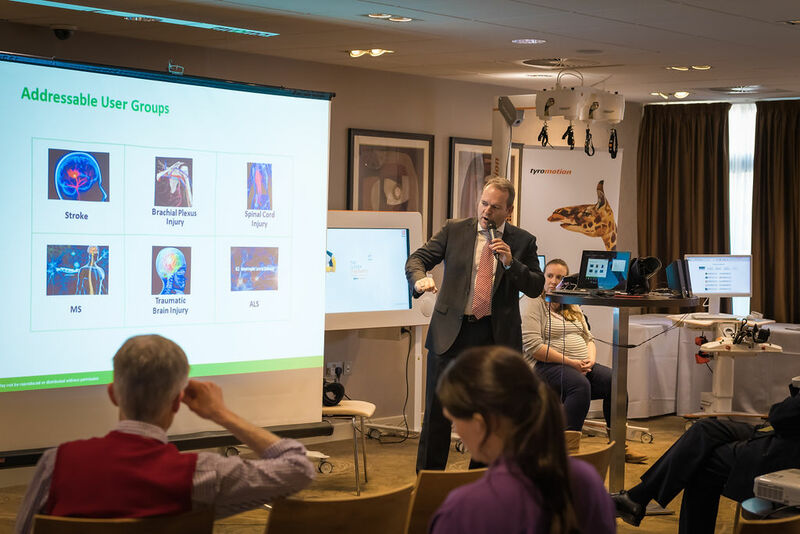 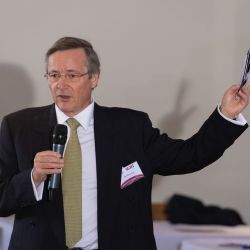 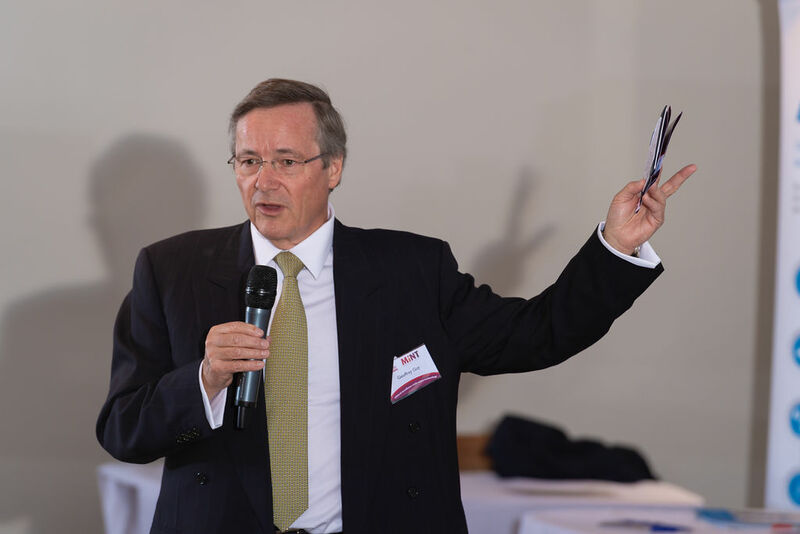 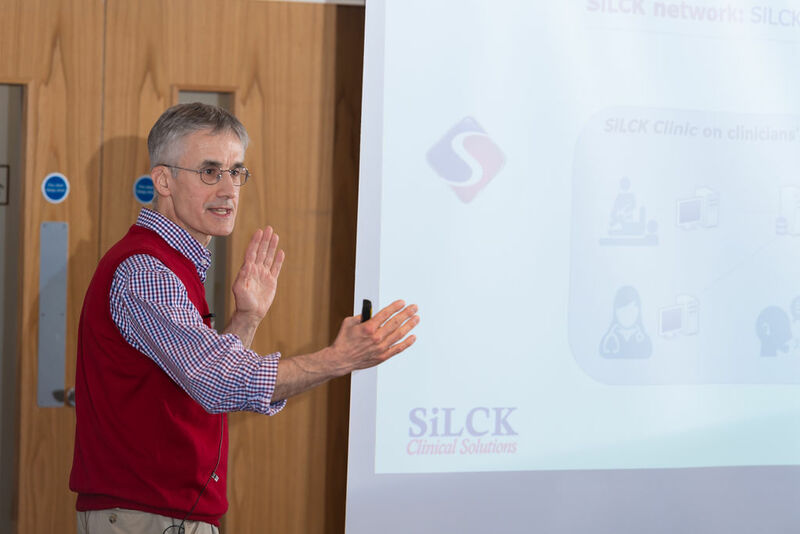 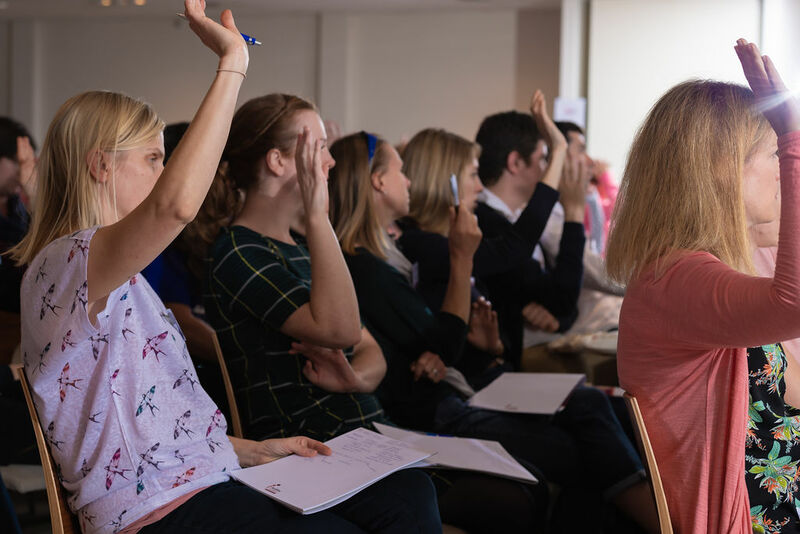 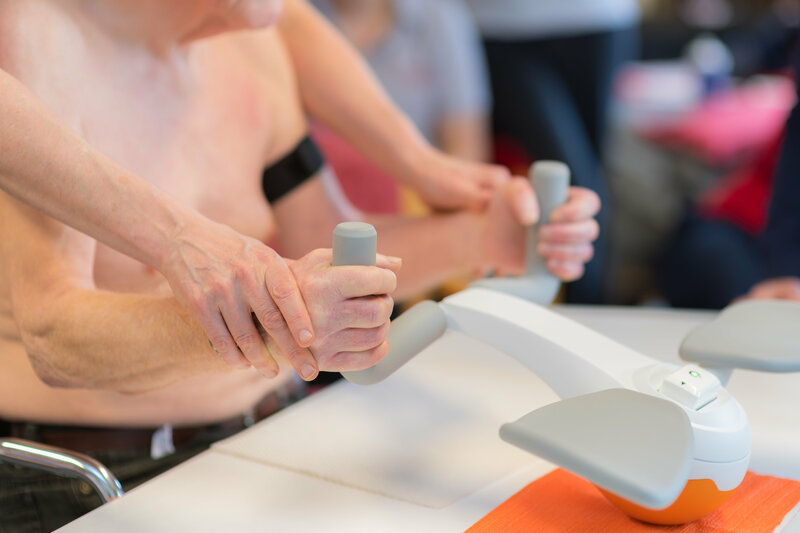 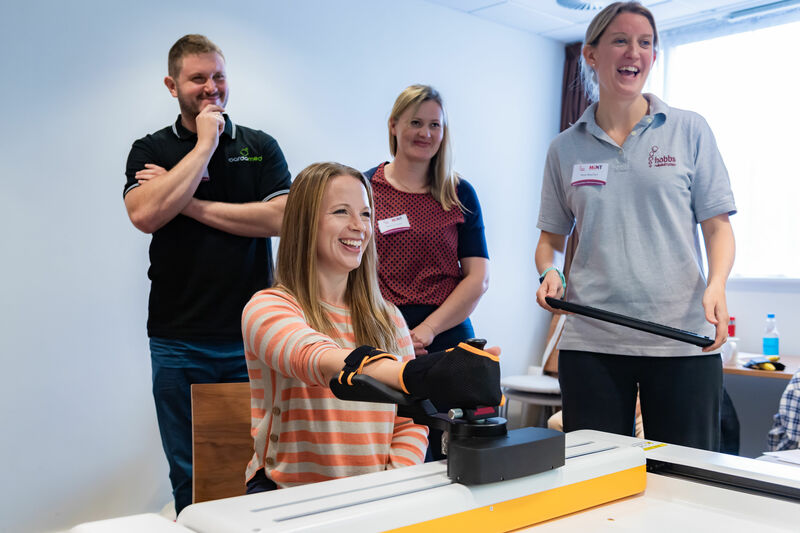 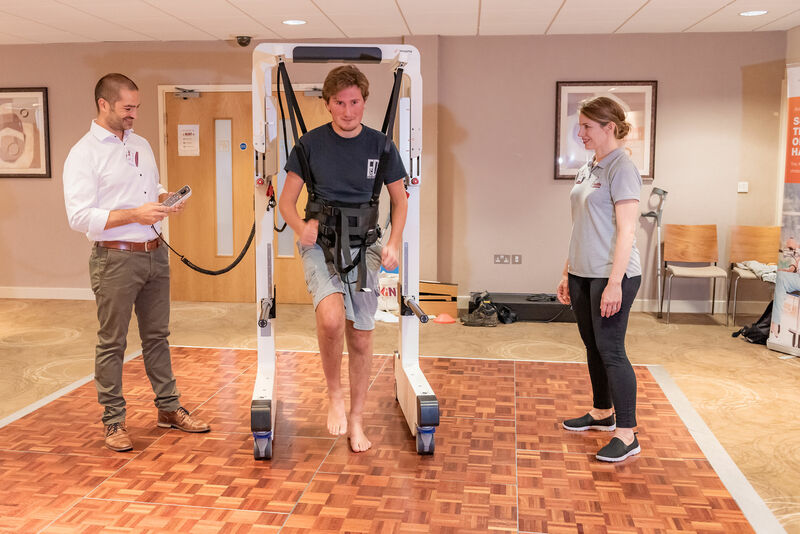 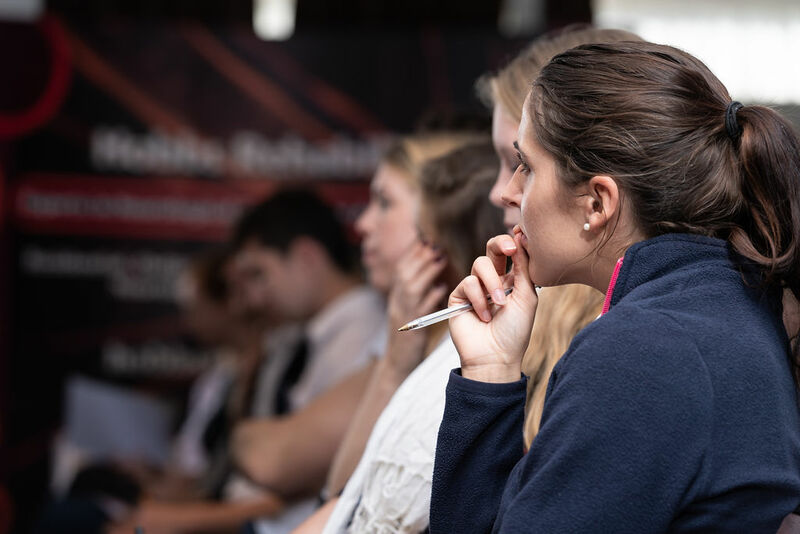 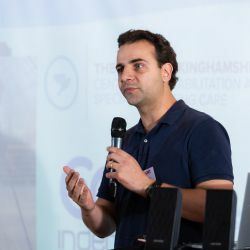 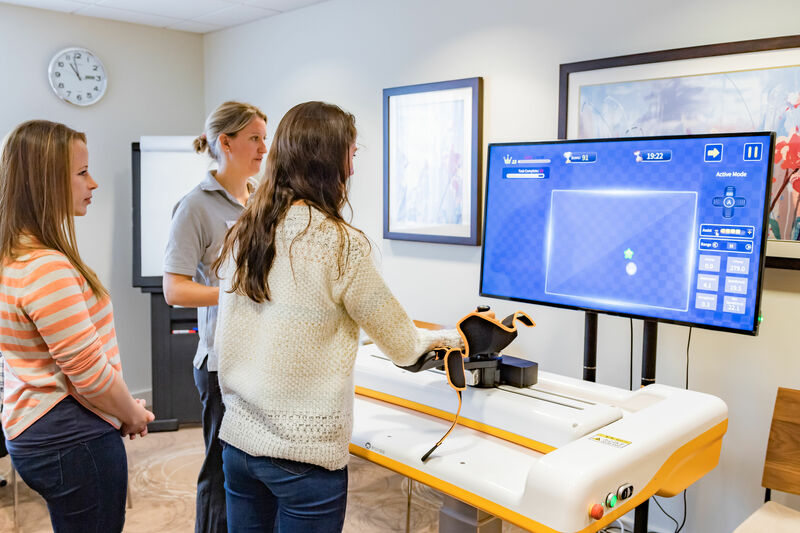 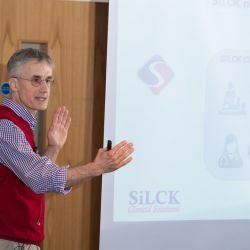 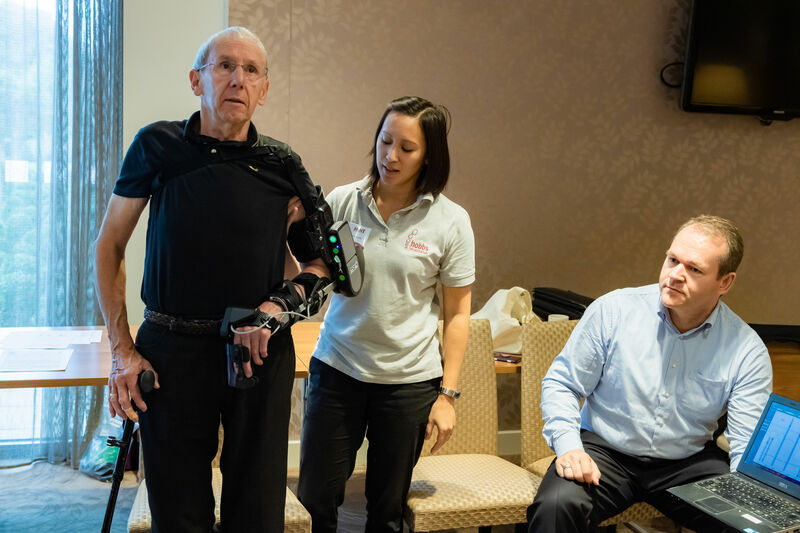 The two-day event took place in Winchester, focussing on a range of upper limb, lower limb robotics, FES and virtual reality advanced technologies and their clinical application. 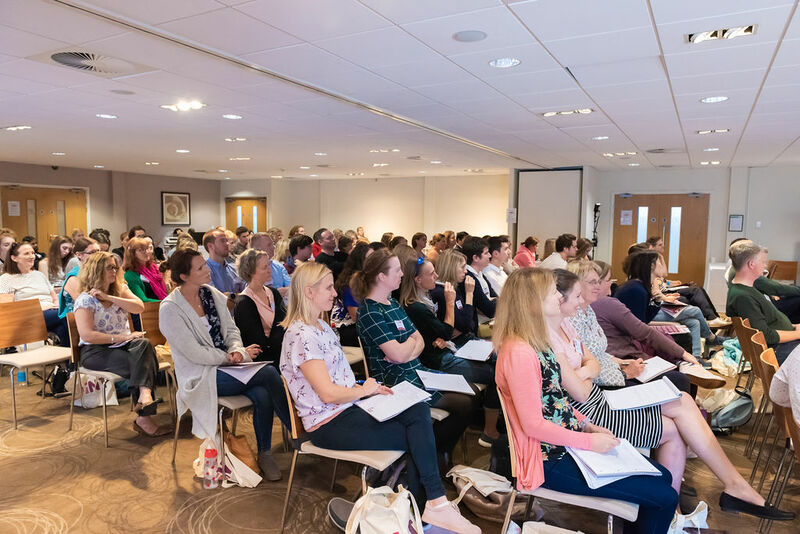 For more details, see our MINT 2018 page here. 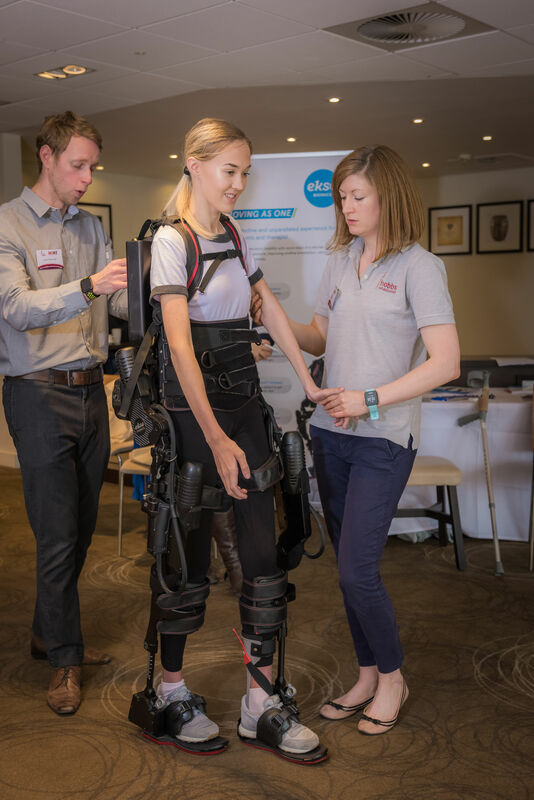 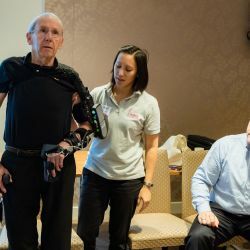 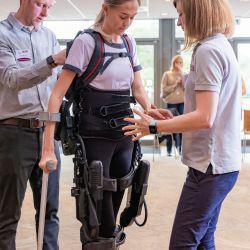 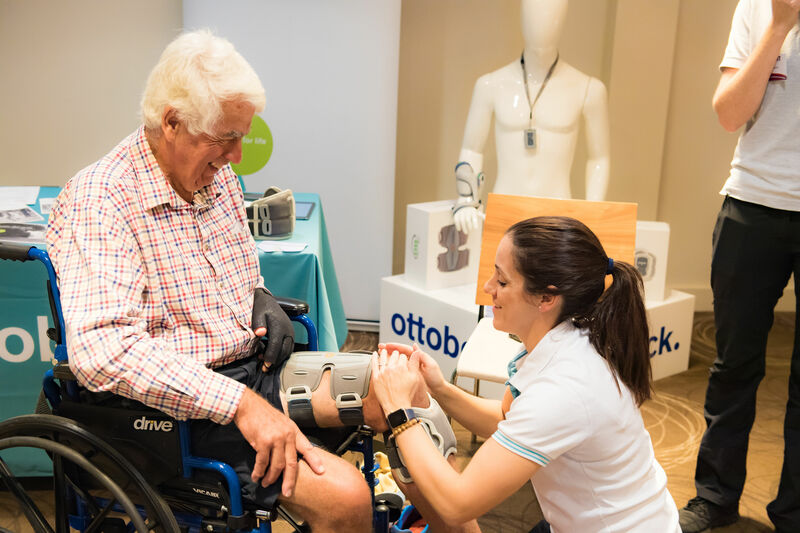 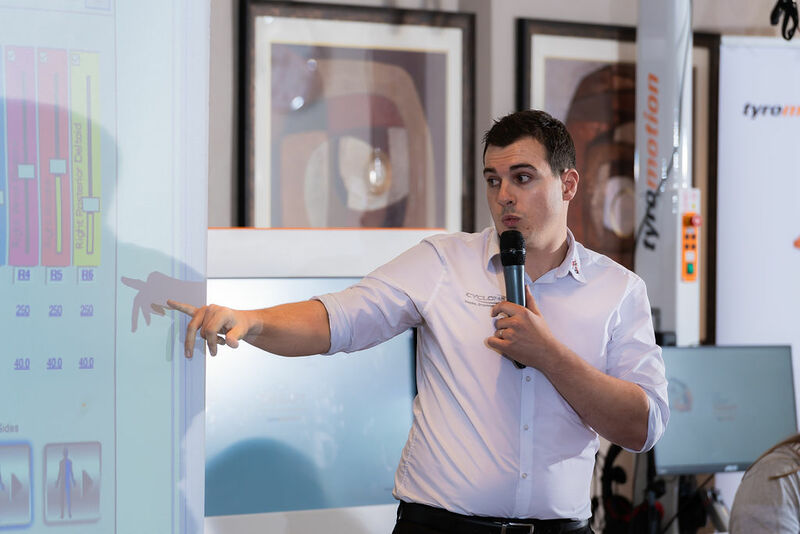 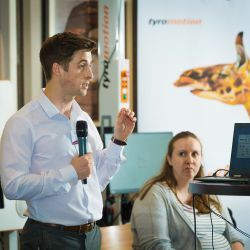 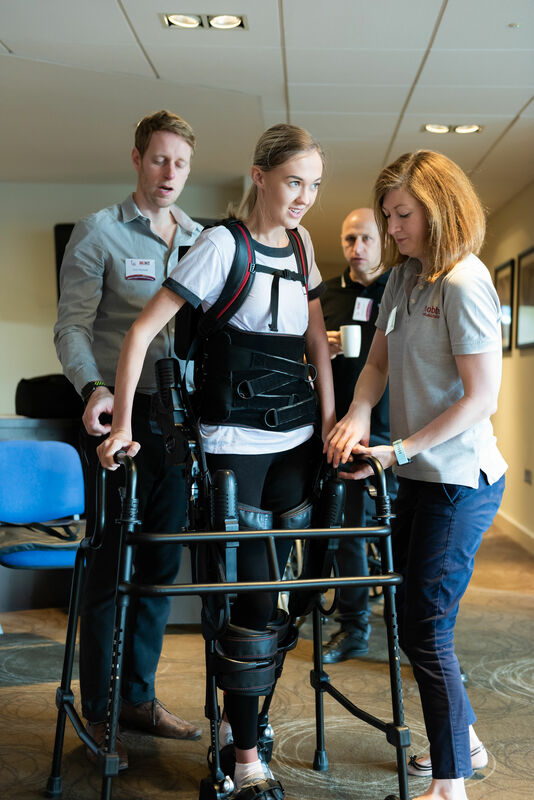 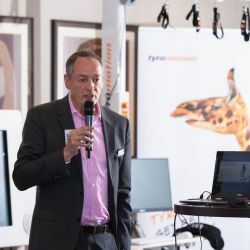 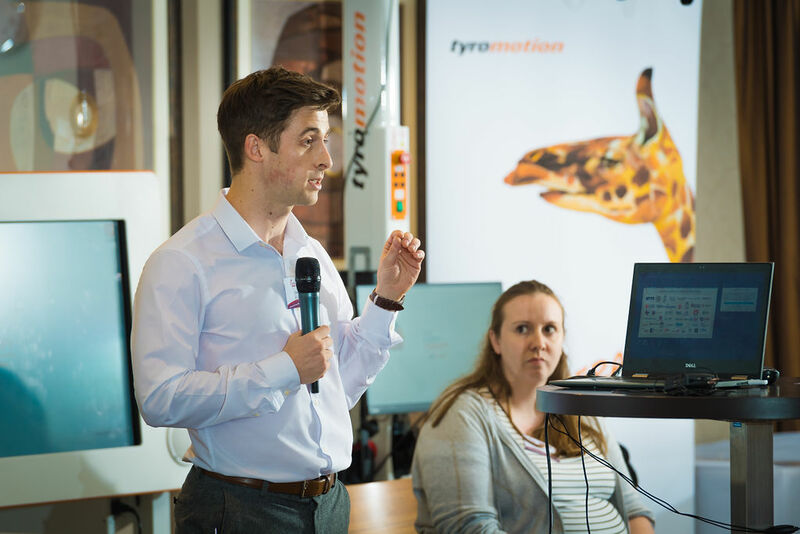 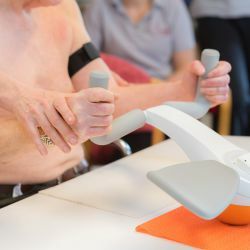 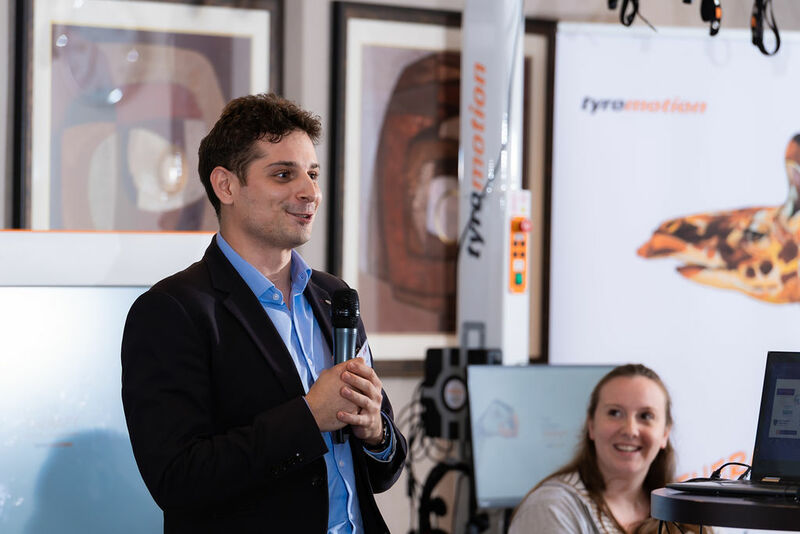 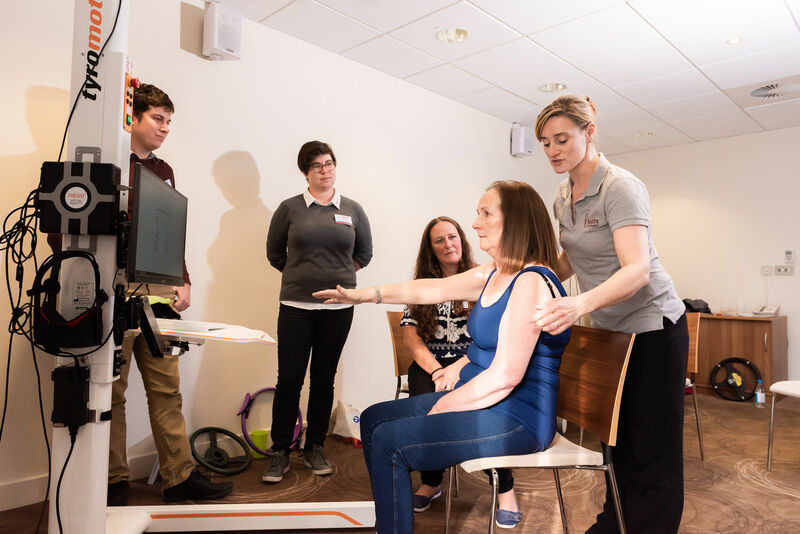 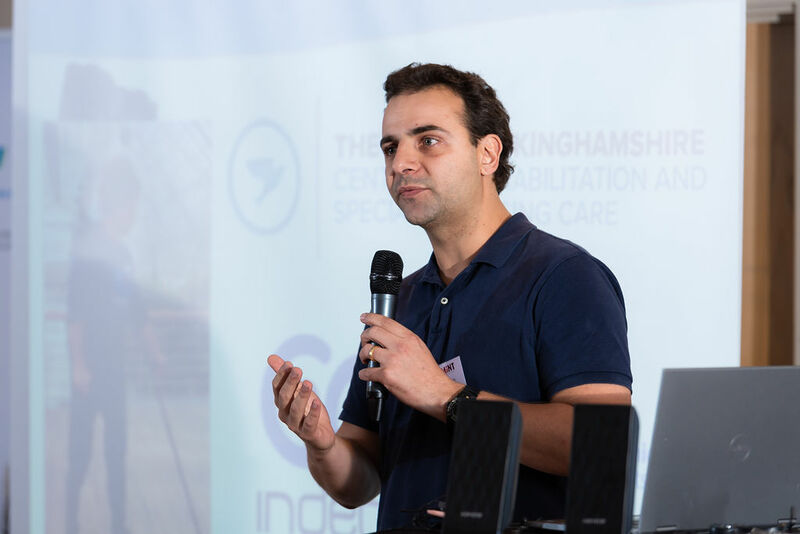 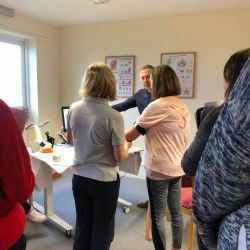 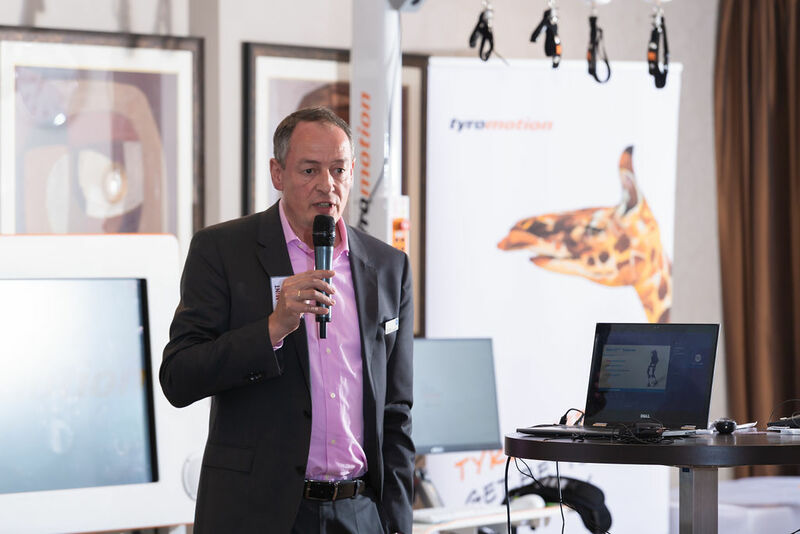 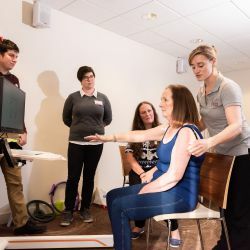 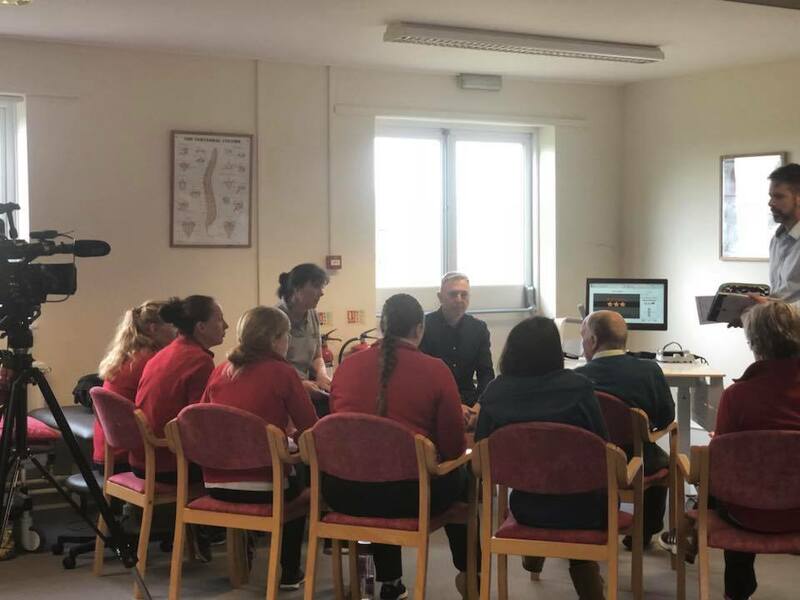 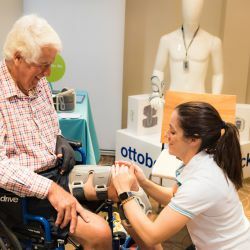 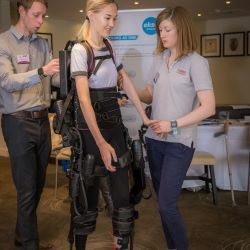 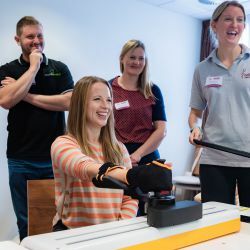 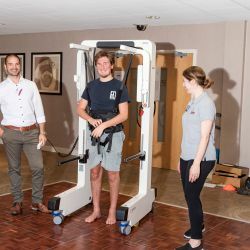 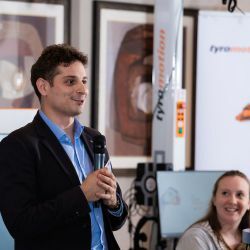 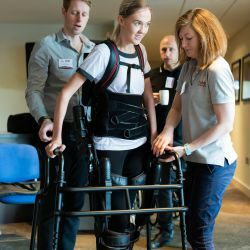 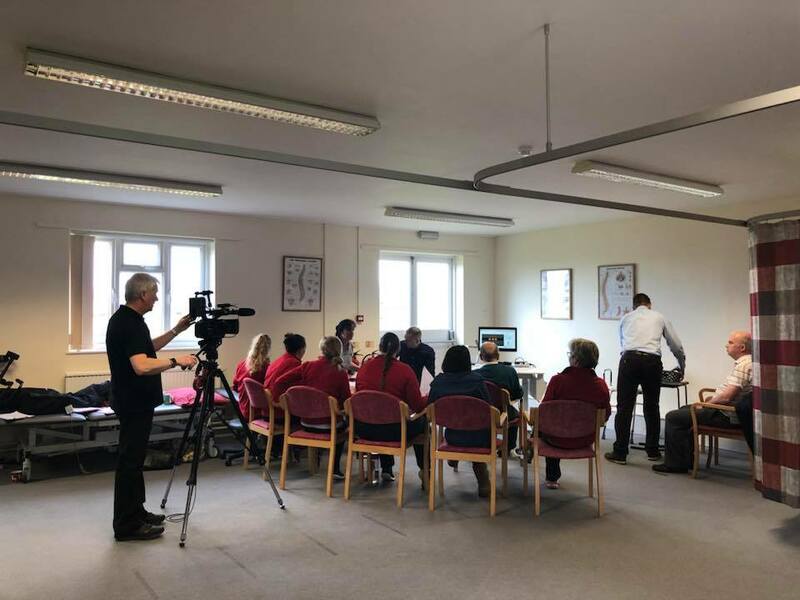 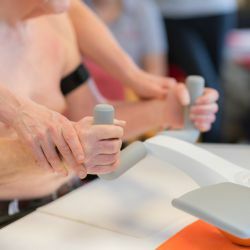 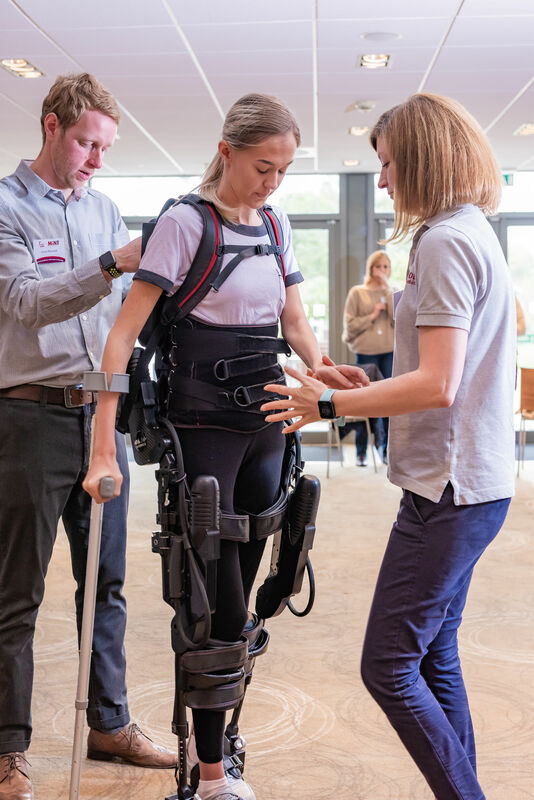 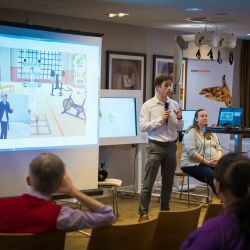 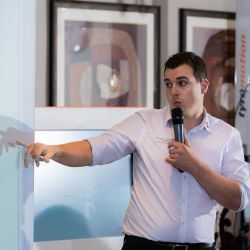 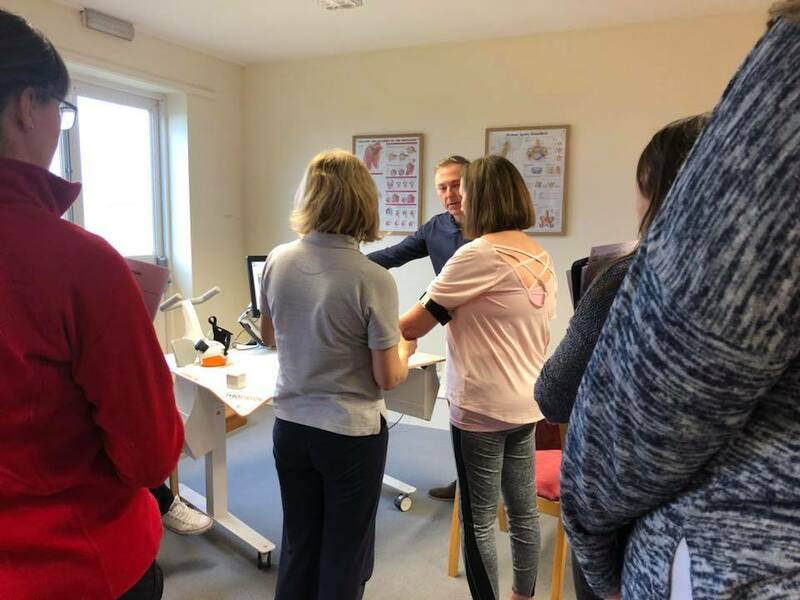 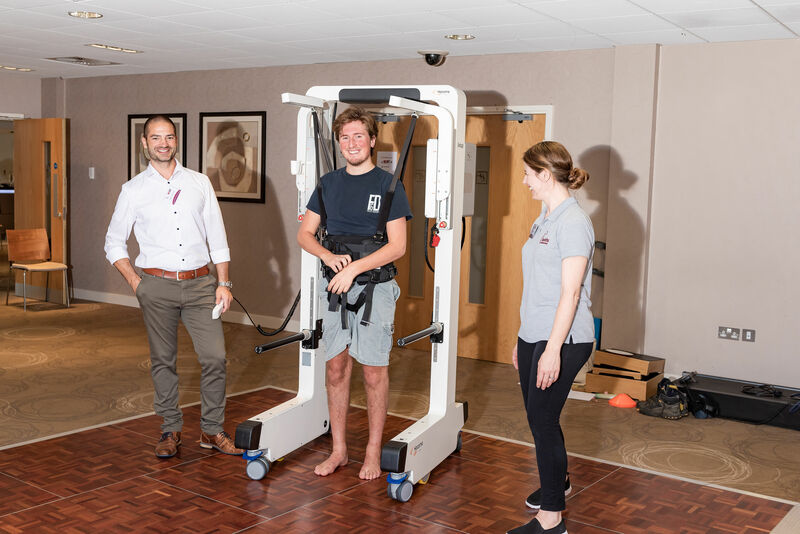 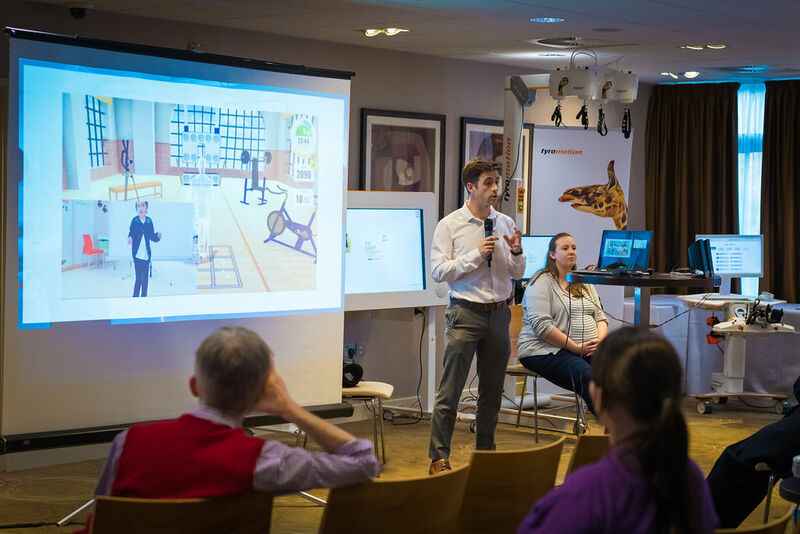 We ran a smaller event in March where we trialled the workshop format with the Tyromotion device and the Eksobionics Exoskeleton (one upper limb and one lower limb device). 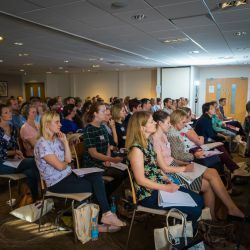 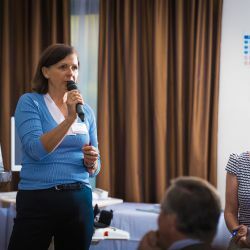 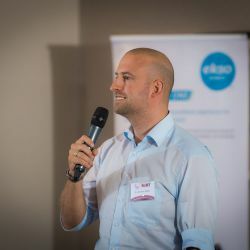 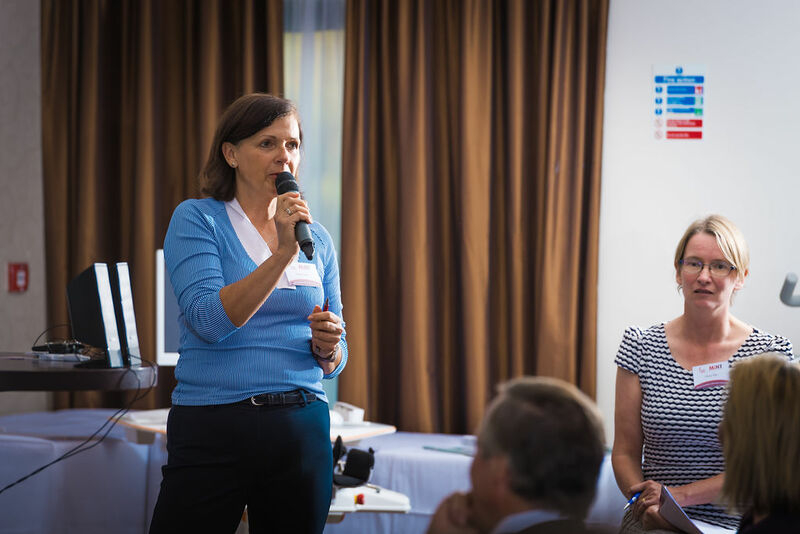 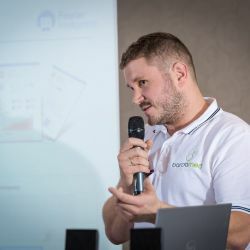 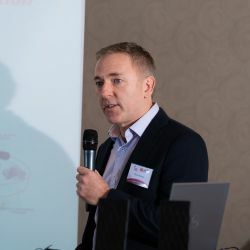 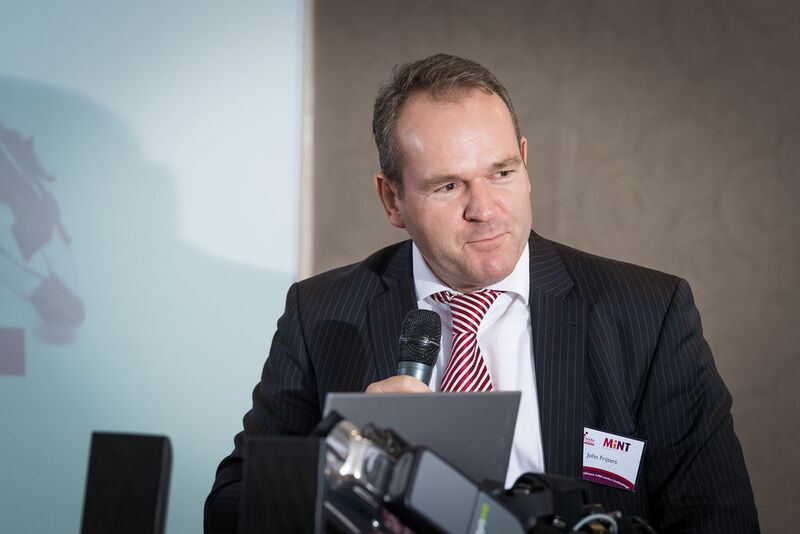 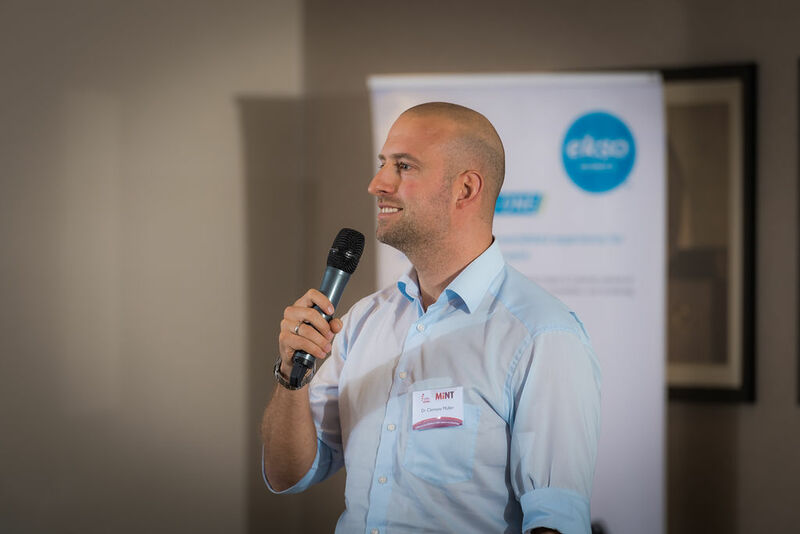 Feedback was essential in shaping the October 2018 event and we took what we learned and devised a format which was a huge success, and is set to grow and evolve as we hear from you about what you want to do and see. 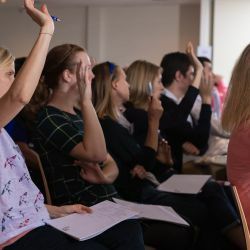 If you would like to host MINT or have any enquiries or ideas for dates, technology or speakers, please fill out our form below. 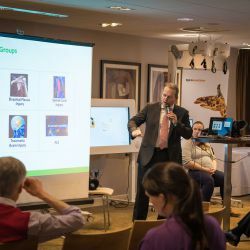 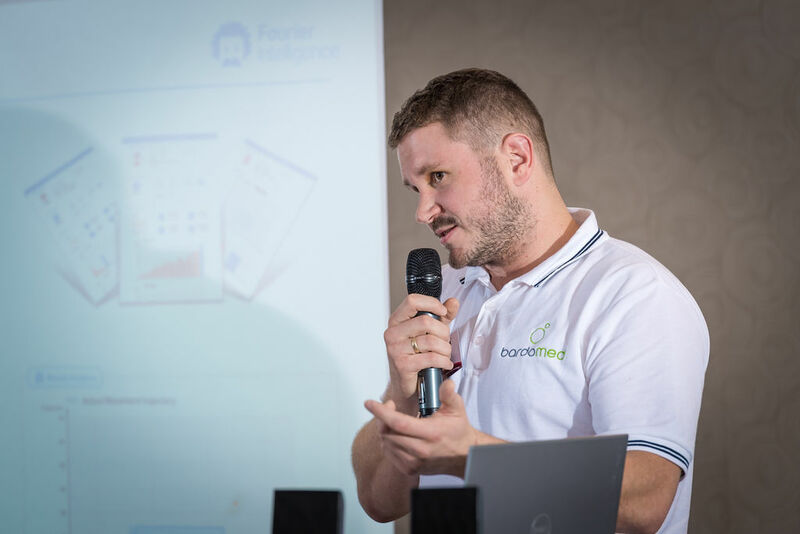 We would also love to receive your requests for specific technology or devices, speakers and topics for our speakers to present on.